Mellow Mut Chicken Treat 5 oz. Veggie Life Chicken & Sweet Potato 5 oz. Happy Hips Chicken Treat 5 oz. 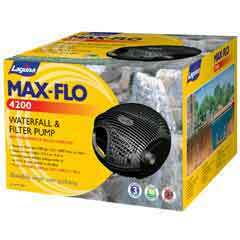 - Maximum head height - 14' 9"
- Maximum pond volume - 8400 U.S. Gal.